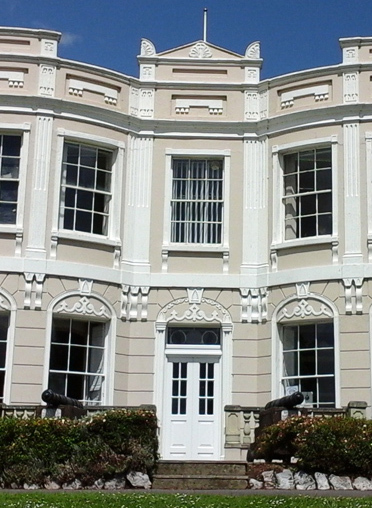 The offices of Teignmouth Town Council are located in Bitton House in Bitton Park. 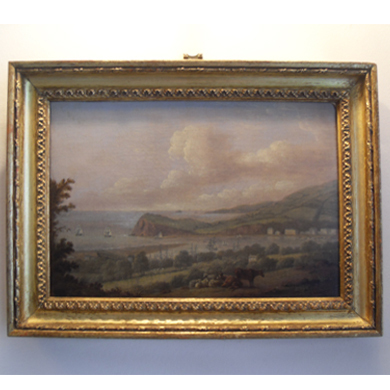 The house formerly known as Westcliff house, was once the home of Sir Edward Pellew, later Lord Exmouth, an ex-naval officer who settled in Teignmouth in the early 19th century. He took part in the successful siege of Algiers in 1816 in which Christian slaves were freed and he brought back the two cannons now standing sentinel outside the house overlooking the estuary. At one time the guns were on the seafront promenade. Edward Pellew (1757 – 1833) was of Cornish origins and had a long naval career beginning at the age of 13 ½ years as a midshipman on the ‘Juno’ which helped repossess the Falkland Islands in the 1770’s after the English had been expelled by the Spanish. When war broke out with France in 1793 he had the distinction of capturing the first enemy frigate and was given a knighthood. By 1802 he was an MP for Barnstaple and in 1832, a year before he died he received the final accolade of being appointment as Vice-Admiral of England. 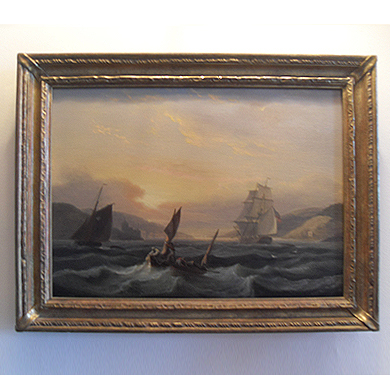 The Council is fortunate to own paintings by the highly acclaimed marine artist, Thomas Luny (1759-1837) which hang in the Mayor’s Parlour. You are welcome to view the paintings by appointment.